DS Property, for last 15 years has been facilitating real estate communications of its customers, visualizes their needs at each and every step. We mark our presence in the National Capital Region (NCR) of the country which helps us to cater to a wide range of customer base. We aim to find the right home for buyer along with all information related to the property, to study property listings, interview prospective clients, accompany clients to property site, discuss conditions of sale, and draw up real estate contracts. Some of our leading clients are SRS Groups, bptp, Ansal API, TDI, Omaxe, DLF, Unitech etc. 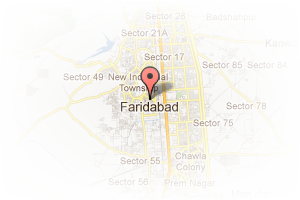 Address: A-87 SECTOR, Sector 87, Faridabad, Haryana, India. 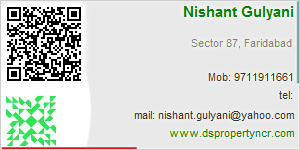 This Broker Profile page for "Krishna Realtors" has been created by PropertyWala.com. "Krishna Realtors" is not endorsed by or affiliated with PropertyWala.com. For questions regarding Broker Profiles on PropertyWala.com please contact us.